Weekly MTG, Game Pile and Story Pile posts? Check! T-Shirt design? 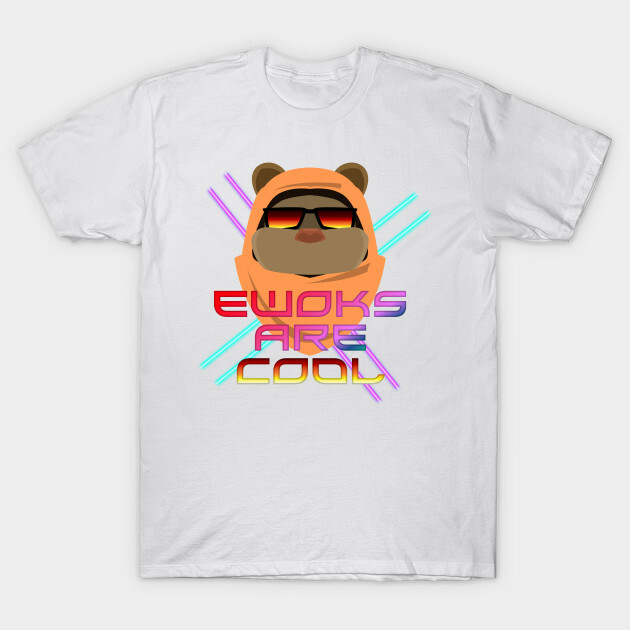 Check, here’s EWOKS ARE COOL, on Redbubble and Teepublic. Game launched? LFG – Looking For Group, here at Invincible Ink and DriveThruCards! 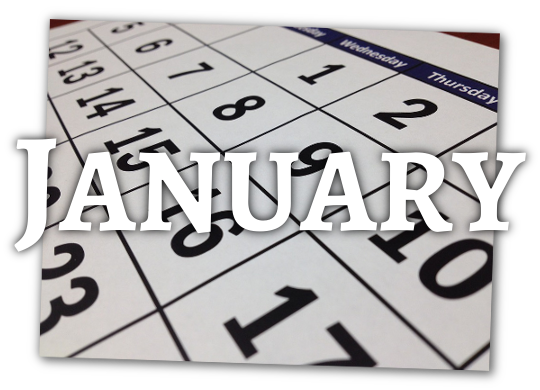 Also on this month was a long weekend of D&D, AGDQ, my first PhD meeting and our three-day long weekend at Can-Con!